Collaborations in the beer industry bring people together and frequently breed innovation. Putting more than one brewer together on a brew deck – or inviting collaborators from outside the beer industry to join in – tends to see belts loosened and caution thrown to the wind. "Shall we add this? And this? And pop it inside this? Then see what happens if we do this?" "Yeah, why the hell not?" So what happened when a small Brisbane brewing operation joined forces with a band of local gypsy brewers brought together by a "penchant for heavy music and heavy beer"? Things got brutal. The collaborators in question were White Lies Brewing and Brewditos and the aim, ostensibly, was to create a beer for Brewsvegas, the Brisbane-wide beer week that returns next month. They agreed upon an 11 percent ABV imperial stout. But this is no ordinary imperial stout. No, this comes infused with the the screams of a thousand souls – or, as they put it: "blasted 24/7 by a mix of black metal, death metal, and every extreme in between” throughout the entire fermentation and barrel ageing process. Lee McAlister-Smiley, owner and head brewer of White Lies, says: “There have already been a few music and beer experiments done around the world [notably Garage Project], but the contact time with music is often short and the focus has been on keeping the yeast happy. White Lies is a small brewery in the outer suburbs of Brisbane, aptly describing itself as "off the beaten path". It was the first licensed residential brewery in Queensland, beginning production in a double garage in Pullenvale in 2014. After pulling a couple of awards at the Australian International Beer Awards in 2015, Lee sought to expand the operation so jumped the river to Sumner in 2016. There, he's opened a larger brewing facility with a cellar door. 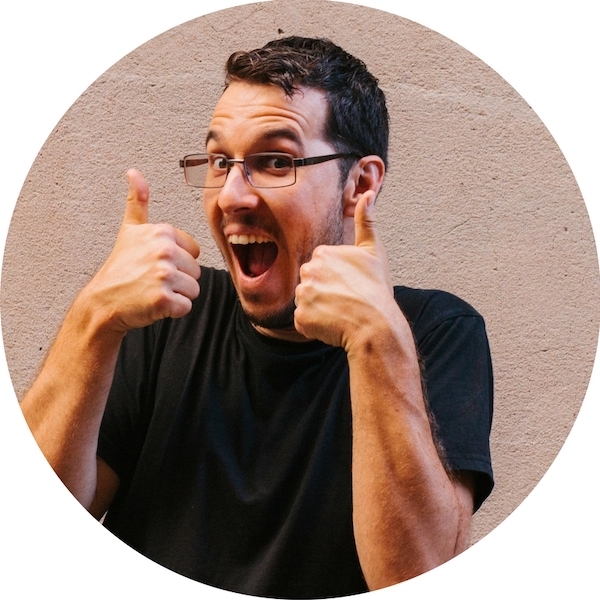 Lee McAlister-Smiley of White Lies Brewing in the barrel room of his Brisbane brewpub. Everything's relative, however, as even by craft brewing standards it's at the smaller end of the spectrum. Yet it's a brewery that's proved capable of punching well above its weight. But it wasn’t just Lee’s beer that attracted the Brewditos when they were on the prowl for breweries to pair up with; his love of metal music played as much of a role. 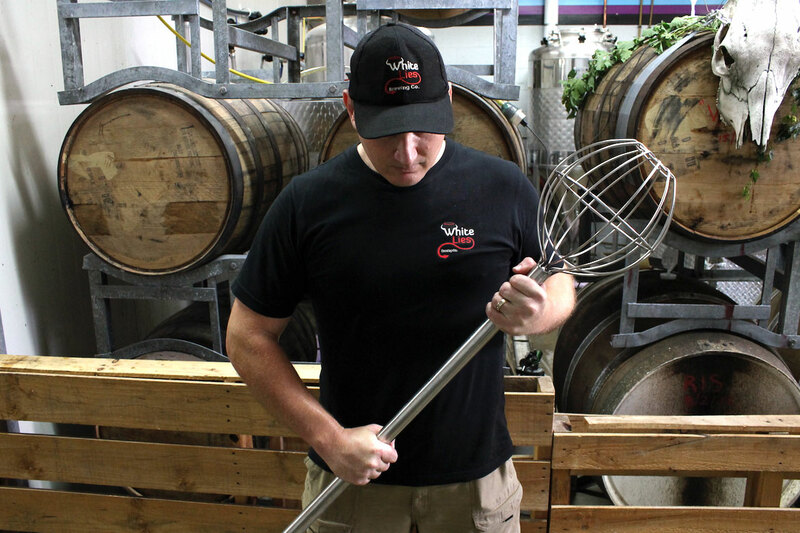 The Brewditos are all avid homebrewers and head bangers who bonded over a love of all heavy music. This became the theme of their gypsy brewing, with the tracks they blast on brew days influencing the names of their beers. 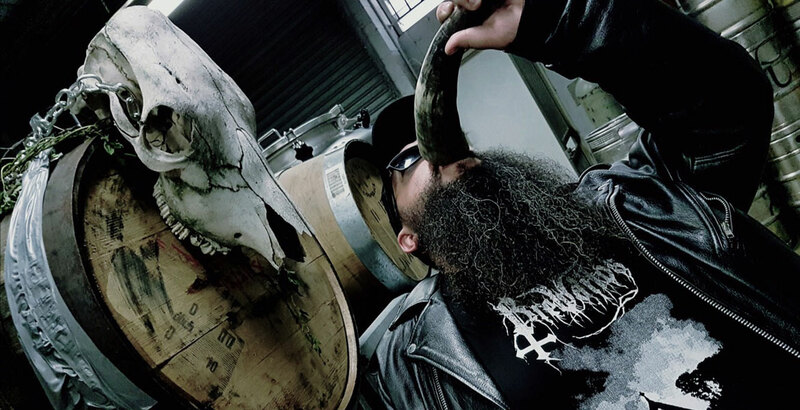 They’ve brewed a coffee infused black IPA for Norwegian black metal band 1349, a red XPA for American black metal duo Inquisition and sunk brews backstage with Entombed A.D. from Sweden. 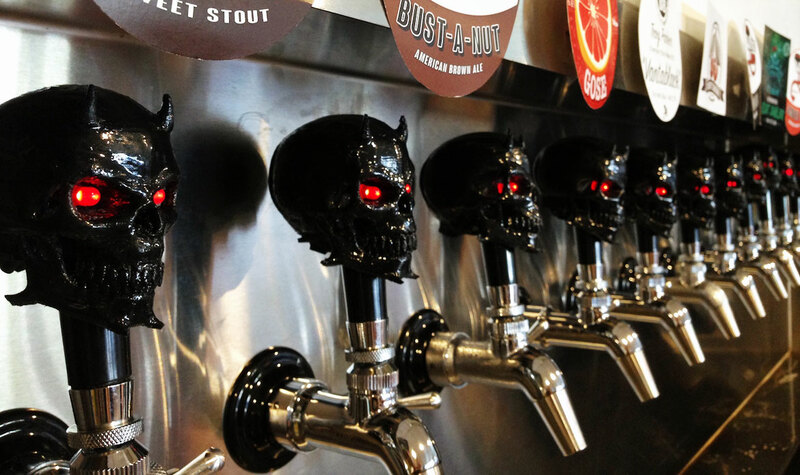 They’ve brewed at White Lies on several occasions and found it to be a natural fit “because he enjoys a bit of metal and his tap handles are demon skulls with red glowing eyes,” says Brewdito Liam Anderson. It’s this mutual enjoyment of all things dark and riff-laden that spawned the idea for VOID, the name of the American imperial stout. And it’s no small amount of pain. Throughout the fermentation and barrel ageing processes, the beer will have absorbed the full discographies of about 140 metal bands. “The idea for pumping the beer with heavy music has been around with us for years,” says Liam. “This beer will get seven weeks of nonstop grim and brutal vibrations. VOID will be pouring at the Brewsvegas event Double Digit Duke Out at Fritzenberger on March 15, 2018. White Lies Brewing is found at 2/32 Spine Street, Sumner.